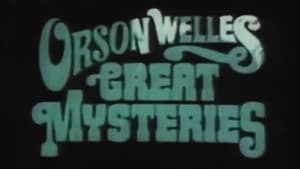 Orson Welles' Great Mysteries was a British television series The series was an anthology of different tales. 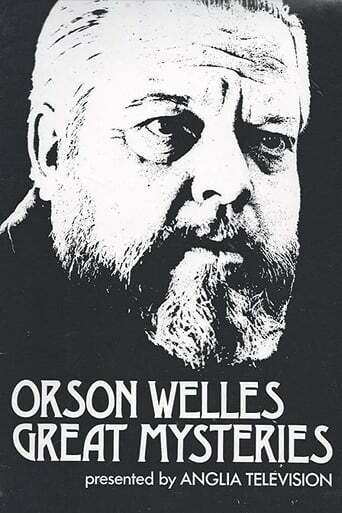 Each episode was introduced by Orson Welles, who was the only regular actor in the series. In the opening titles, Welles would be shown in silhouette as he walked through a hallway towards the camera, smoking a cigar and outfitted in a broad-brimmed hat and a huge cloak, the outfit itself being a nod to his having provided the voice of The Shadow in the radio program. When he actually appeared on-screen to introduce the episodes, his face would be all that would be shown, in extreme close-up and very low lighting.